2014 Tennis Warehouse Black Friday & Cyber Monday Deals! 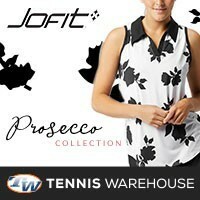 Black Friday 2014 has arrived at Tennis Warehouse! It’s that time again, the biggest shopping “holiday” the US has; Black Friday…a national tradition. 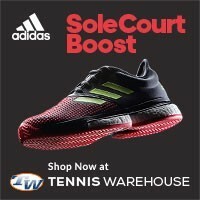 Tennis Warehouse has always provided their customers the best deals on tennis gifts for the tennis fanatic on your Christmas list (it’s also just fine to buy great tennis gear for yourself…I won’t tell anybody). 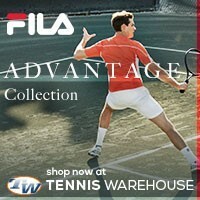 Click here to access Tennis Warehouse 2014 Black Friday & Cyber Monday deals now! As an added bonus, Tennis Warehouse is also posting their 2014 Cyber Monday deals right now! 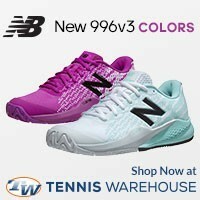 I’m told more and more items will be added frequently over this weekend to get the Tennis Warehouse Cyber Monday fully fueled with awesome tennis offerings!